BURLINGTON, N.J. (AP) — The New Jersey man under investigation over more than $400,000 raised online for a homeless good Samaritan said Tuesday answers are coming in the confusing case. His attorney, Ernest Badway, declined to comment further. It’s the latest development in a one-time feel-good story that has turned into a clash over money — and now involves a criminal probe into D’Amico and his girlfriend Katelyn McClure. 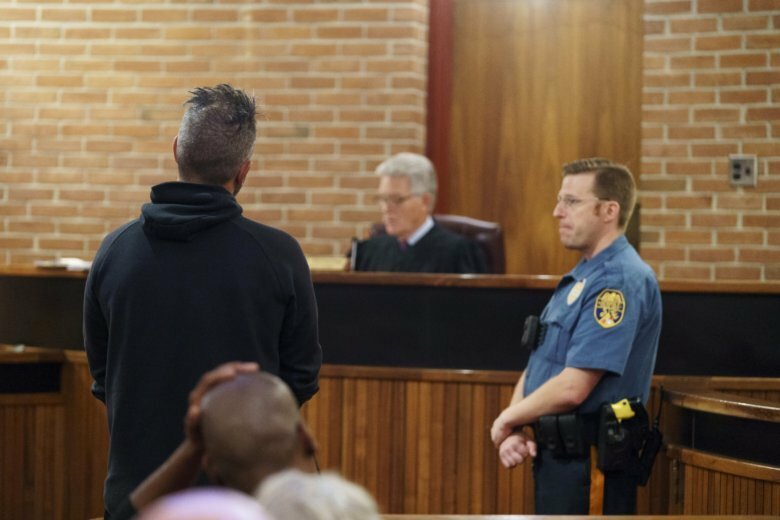 The Burlington County prosecutor is investigating D’Amico and McClure over a GoFundMe page they set up for Johnny Bobbitt, the homeless man who helped McClure get gas with his last $20 when she became stranded on Interstate 95 in Philadelphia last year. To thank him, she set up the fundraising page, which brought in more than $400,000 and landed them on national TV. The relationship soured though and Bobbitt brought a suit against the couple, and prosecutors began investigating. Badway, the couple’s attorney, said in court this month that Bobbitt got about $200,000, but his lawyer said it was only $75,000. Badway has said he thinks it’s likely that the couple would be indicted. The couple earlier denied wrongdoing. Their rural New Jersey home about 30 miles (48 kilometers) northeast of Philadelphia was raided by investigators executing a search warrant. Among other items, authorities hauled away a new BMW on a flatbed truck. Bobbitt’s attorney said earlier that Bobbitt was about to enter a residential treatment program to address drug addiction. The civil case is on hold until December. The couple has not been criminally charged.